Groopdealz: Matte Liquid Lipstick Only $8.99! Tons of Colors to Choose From! Looking for a new lip color to try out? 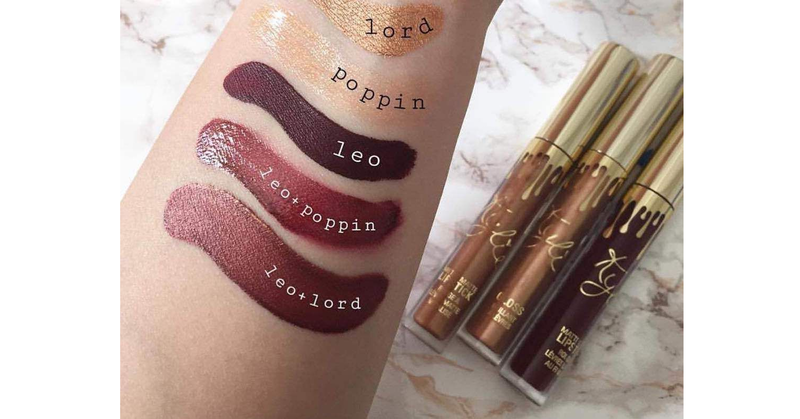 Groopdealz has these Designer Matte Liquid Lipstick on sale for $8.99 (Reg $45). These have a creamy texture for an easy and comfortable application and give you an instant bold matte lip! These are quite a few different shade to pick from and most of them look really nice. And even if you’re not a fan of matte you could easily top your color with a gloss or even chapstick. **Note: shipping is an additional $2.99 for the first item and $.99 for each additional.